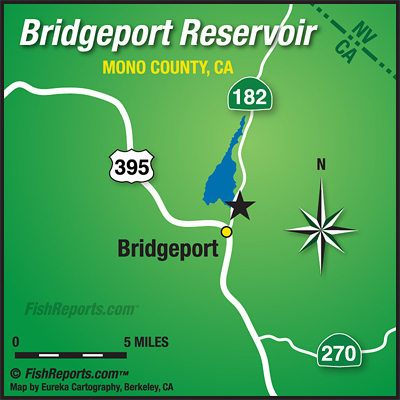 More good reports from the shore on Bridgeport this week, lots of nice rainbows in the 1 to 2 pound range being caught on bait and some on lures down near the dam. Also some really nice perch being caught on bait as well. Haven't heard much from the boat anglers, it seems the shore anglers are doing the best. Inflated crawlers, power bait, power eggs and mice tails are all doing well, for lures go with small rapalas, kastmasters and thomas bouyants.